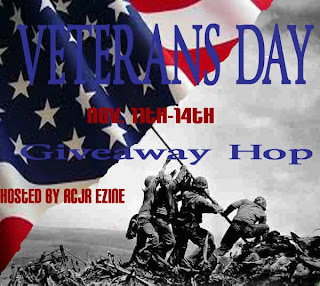 I am participating (better late than never) in the Veterans' Day Giveaway Hop hosted by RCJR eZine. Its an extreme pleasure to say that I know one or two that have been and are very active in our Armed Services and I'd like to share a little about them. Travis Gaskill United Sates Air Force since 2003, SSgt C-130 Crew Chief ( Acft Maintainer/Mechanic) stationed at Little Rock AFB " Worlds Largest C130 Base"
"I am a Dedicated Crew Chief. I have my own C-130 assigned to me. I maintain and do all required maintenance on that aircraft as well as 9 others valued at $700 million. I also supervise 5 crew chiefs directly and about 10 others on a daily basis. I train/qualify my unit on C-130 ground handling and various CUT certifications. I monitor upgrade training and also insure data integrity accuracy in all acft forms and various computer programs used to store acft data." 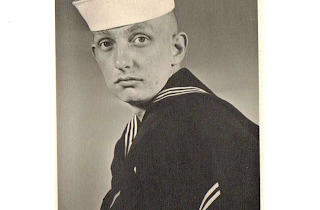 "My name is Harry Zink and I joined the U.S. Navy in February of 1962. After boot camp at Great Lakes Naval Station I attended Radioman Communications School in Bainbridge Maryland. When the Cuban crisis happened, I was pulled out of school early and was scheduled to go aboard ship. The crisis ended very quickly so rather than go aboard ship, I spent a year in Washington D.C. working in communications. After Washington I was sent to Adak Alaska, a part of the Aleutian Islands, for 1 year. My job was to monitor any activity happening in the Bering Sea. From Alaska I was assigned to Commander Amphibious Squadron Seven, aboard the troop transport ship USS Bayfield APA 33. Whiel aboard this ship I made two trips to Vietnam, delivering troops and supplies to the war zone. We had the honor of deploying the first Korean Rock Marines to enter the Vietnam War. I was discharged from the Navy in December 1966 and am very proud that I had the opportunity to serve my country." I am very proud to say that he is now happily married to my mom and living a great retirement in Florida . God bless the men and women of the armed services !! 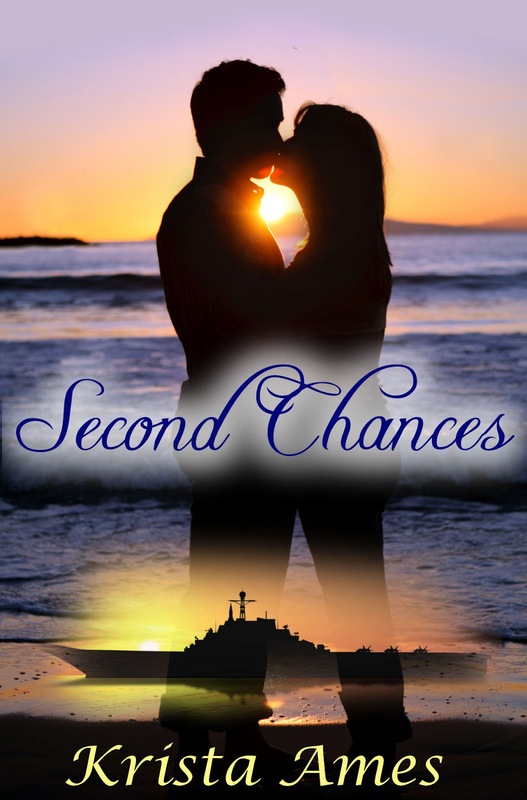 I'd like to give away a copy of my novella Second Chances to one lucky commenter that can tell me about their favorite military hero. Don't forget to leave your email address so I can contact you if you win. Thanks for stopping by and happy hopping !! I would have to say my dad who is Vietnam Vet ..
Black Friday Blog Hop and lots of giveaways !!! My Cover Reveal and release date ! !